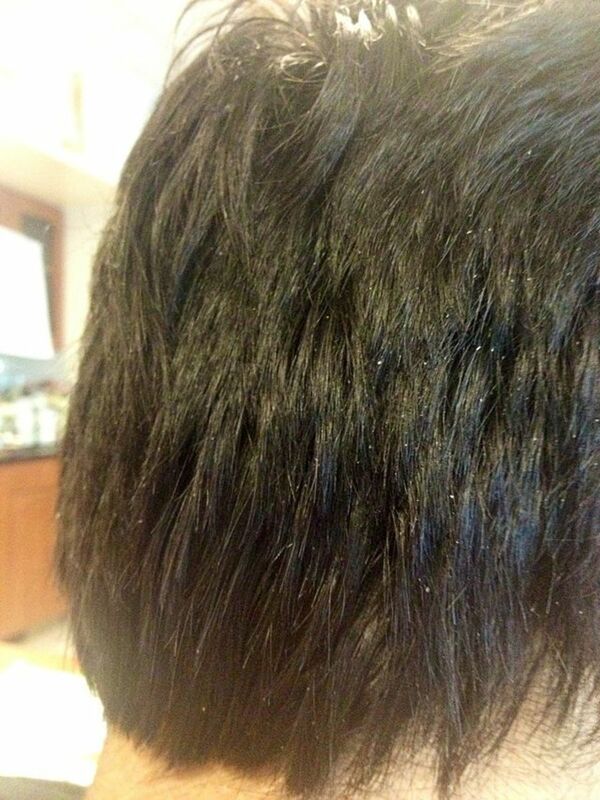 Dandruff is a skin inflammation associated with itchiness of the scalp, hair loss, and baldness. It is important to treat it as soon as possible because it can cause many other hair problems. There are natural ways to treat this common scalp disorder, and they can be cheaper and more effective than store-bought products. Following are 9 of the best ways to get rid of dandruff. Apple cider vinegar, or ACV, is anti-inflammatory and anti-bacterial, so it helps get rid of the bacteria, yeast, or fungi on your scalp that is causing the dandruff. The acid also relieves itchiness, and the vitamins and nutrients give your hair more body and shine. Dilute ACV with equal parts water. Do this two to three times a week or more, if needed. A yogurt mask is good for dry, brittle hair. Yogurt is rich in lactic acid, which gently breaks down dead skin cells and moisturizes the scalp. The probiotic also kills bacteria. Massage yogurt into your scalp, and leave it on for 30 minutes before rinsing and shampooing. To reduce the symptoms of dandruff, apply neem leaf paste or neem oil to your scalp. Neem has been used in haircare for thousands of years because of its antiseptic, antibiotic, anti-fungal, and antibacterial properties. It treats hair fall, lice, scalp infections, itching, and dandruff. Mix a few drops of neem oil with your preferred carrier oil. 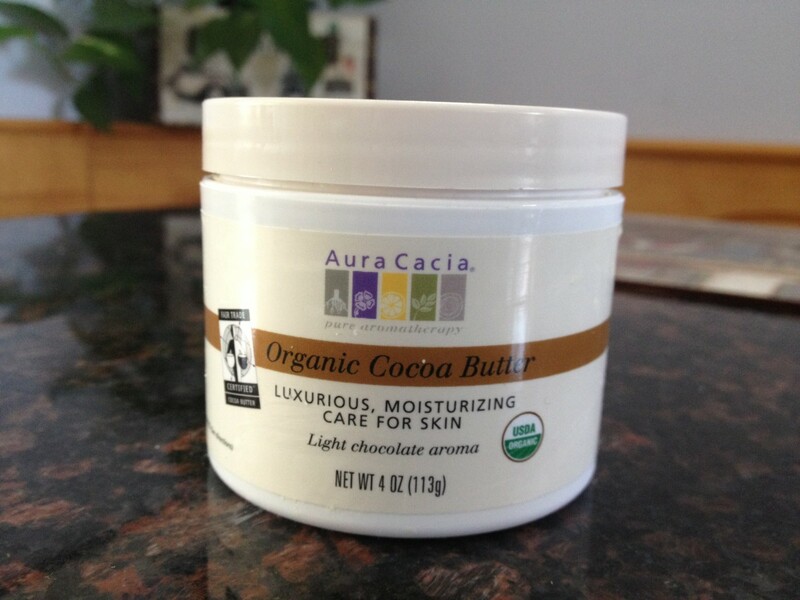 Massage this into your scalp and let it sit overnight or for a few hours before washing. Tea tree oil is anti-fungal, so it is a very effective ingredient for killing the fungi that is causing dandruff. The easiest way to use tea tree oil is to add it to your shampoo. The proportion should be around five drops of tea tree oil to 150mL of shampoo. The tea tree oil percentage in your shampoo should be about 5%. You can also add a few drops to your hair oil, and leave it on your scalp overnight or for a few hours before rinsing and washing with a mild shampoo. 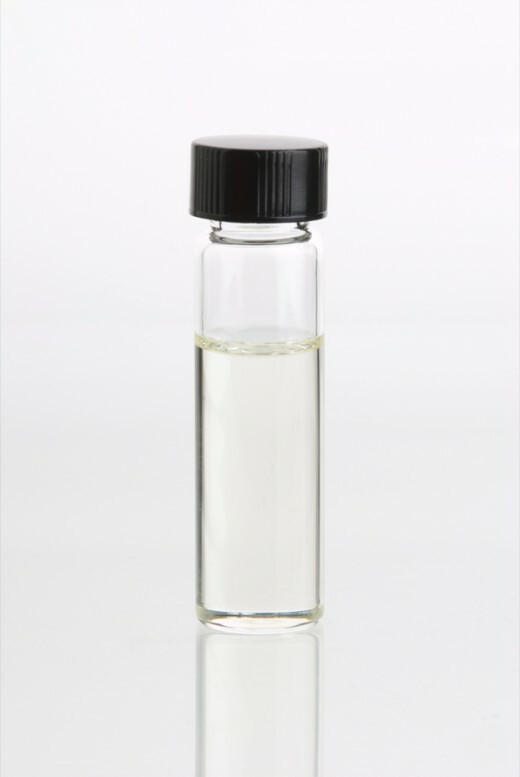 Because of its strong properties, direct application of this oil is not recommended, particularly for people with sensitive skin. Olive oil is chock full of antioxidants and also has anti-fungal and antibacterial properties. It also contains nourishing vitamins that help relieve itchiness and heal your scalp. Heat up some olive oil and pour it over your scalp. Massage and leave it in for as long as you like before rinsing and shampooing. Aloe Vera is a medicinal plant that is anti-microbial, so it can kill the fungi that causes your dandruff. It is also rich in vitamins and nutrients, which can improve your hair's health. 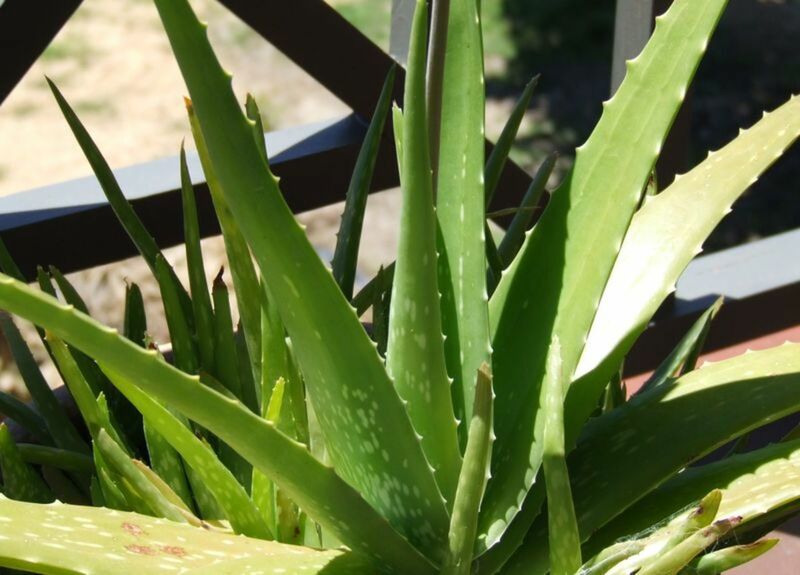 You can easily grow an aloe vera plant and extract its pulp. Use the pulp of one aloe vera leaf and blend into a gel. Rub the gel onto your itchy scalp. Leave it on for 30 minutes and then rinse off. 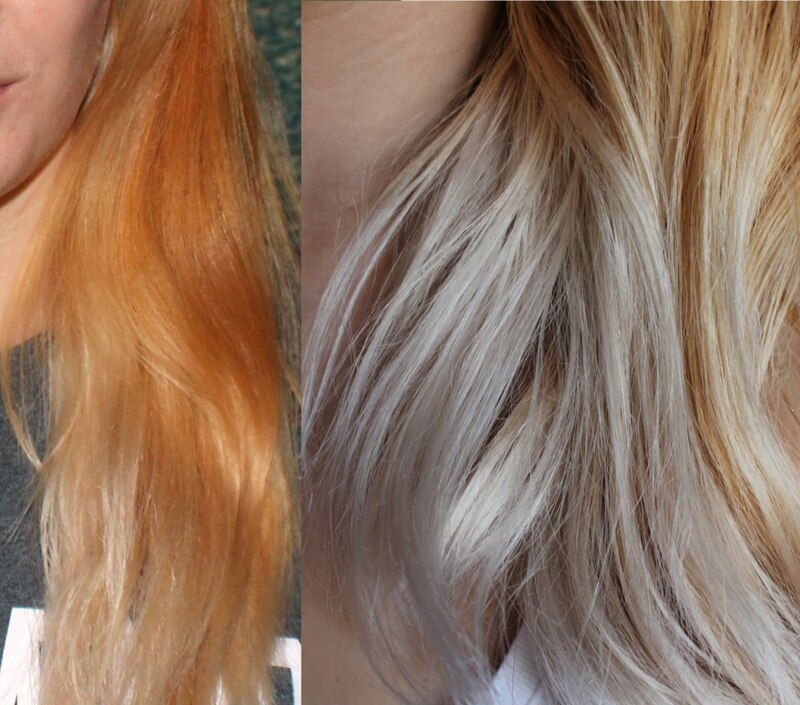 Baking soda can do wonders to remove dandruff and white flakes from your hair. Add some of it to your shampoo to form a paste. The baking soda will remove product build-up. Lemon's natural acidity breaks down oil and grease in your hair, which soothes a flaky scalp. Lemon also helps maintain the PH balance of your scalp. Apply lemon juice to your scalp for 20 to 25 minutes. You can also mix a spoon of lemon juice in a glass of water and use this mixture to rinse your hair after shampooing. Note: If you have dry hair, you should not try this remedy. Coconut oil has natural fungus-fighting capabilities, which makes it great for treating flaky scalps. It is one of the best oils used to prevent dandruff because it is anti-fungal and antibacterial. The oil also soothes an itchy scalp. Apply coconut oil to your scalp before bedtime and wash it off in the morning. Do this twice a week. Mix a small piece of camphor in coconut oil. Let the camphor dissolve completely. You can crush the camphor if you want it to dissolve faster. Apply this mixture to your scalp and leave it overnight. Wash it out in the morning. Do this twice a week. The natural remedies above are simple and effective. Dandruff is not a serious condition, but the embarrassment that it causes can have a severe effect on your self-esteem. If you have dandruff that cannot be treated with at-home remedies, consult your dermatologist. 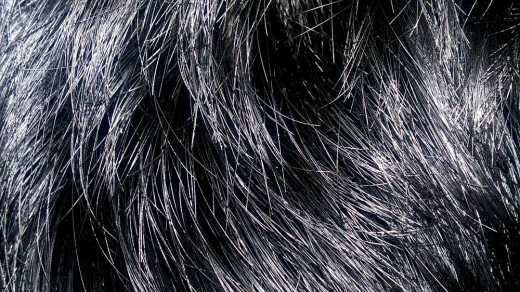 What do you think, can dandruff lead to hair loss? Thanks for the information i am also suffering from this i will try it and share my experience after get a try. Hello The Examiner, I am glad you find it useful and informative. You are right, natural remedies to get rid of dandruff are inexpensive as well as gentle. Thanks for voting it up!! Hello peachpurle, Anti dandruff shampoo works well but for the time being they are used. Dandruff comes back as soon as you stop using chemical anti dandruff shampoo. Natural remedies are not like that. They not only prevent dandruff but also treat it. Natural remedies are always safe and the best. Voted up and thanks for sharing! This seemed very useful Neha. I know that I have tried various dandruff shampoos, and like you said, they are not cheap. They do not seem to work either. I like natural remedies and will be trying a few of these to find what works. I voted it up++, shared and pinned it.